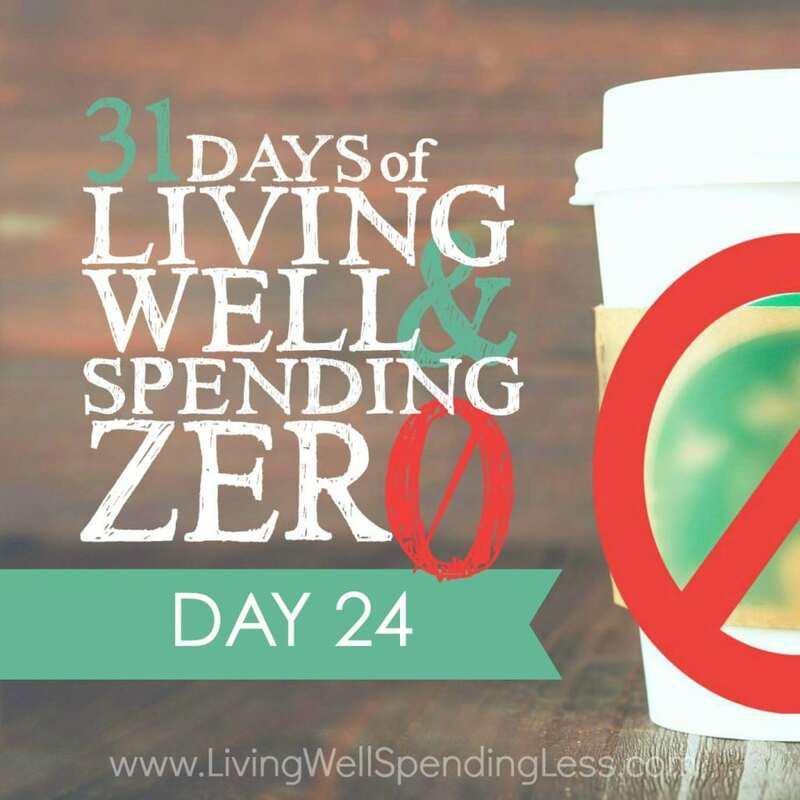 This is the twenty-fourth day of our 31 Days of Living Well & Spending Zero challenge. Start with Day One here. I’ve said it before and I’ll say it again: What’s better than free? There is just something so thrilling about getting something for nothing, whether it be getting a free sample, finding a treasure, or discovering something that costs you nothing—like the universe just handed you a little present! Yesterday we talked about some great places to find free money; today we are going to score free stuff. Just as a side note—just because something is free, that doesn’t mean you always need to take it. That’s an easy way to end up with a bunch of crud you really don’t need. One man’s trash can be another man’s treasure, but it can also still be trash. So resist the urge to clutter up your house with a lot of “free” treasures that require your attention (furniture that needs a lot of repair, items you intend to repurpose, but never quite get to, and so on). Also stay away from free samples of things you just don’t like. Though free is tempting, taking what you don’t like is silly. Give yourself permission to say no occasionally. Still, there are plenty of great free things out there to be found! If you put out requests to friends, your church, and your family, you may be amazed at all the resources you can find. Amazon has so many great deals and great ways to shop. 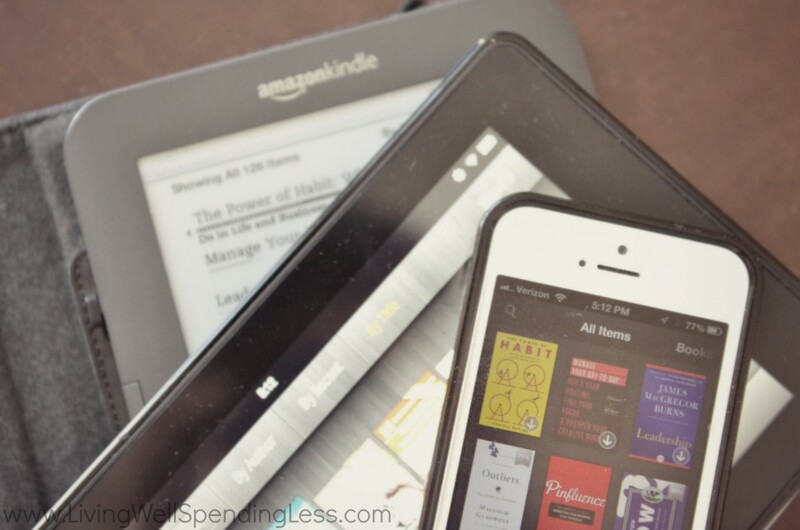 One thing you may not realize is that every day Amazon gives away a huge selection of Kindle books, MP3 music, and Android apps. If you don’t have a Kindle, that’s okay—you can download the Kindle app for your smartphone or device and read away! I’m not just talking about going to Costco on sample day! Sites like Freebies 4 Mom are dedicated to offering hassle-free, legitimate samples and deals you can sign up for. If there are particular products you’re interested in or something new you’d like to try, you can also try to contact the company directly. So few consumers do this—yet many companies are often willing to give a free sample to an interested buyer. If you’ve watched anything on couponing (like TLC’s Extreme Couponing) you’ve probably wondered how on earth they end up getting so many things for free. While those shows are scripted and planned out months in advance, there are plenty of day-to-day ways to get free items when you pair high-value coupons with store sales. 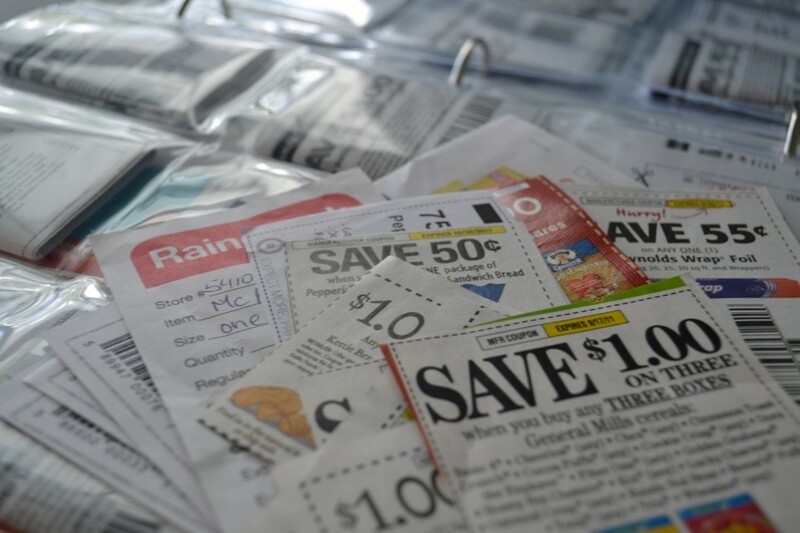 For more on how to coupon, check out my Beginner’s Guide to Couponing to get started. It can seem a little challenging at first, but you’ve got a little planning time before you step in a store again, so now is a great time to check it out! Freecycle.org and Craigslist.org are two online “classified ad” services that often have hundreds of items listed for free! Also be sure to check Facebook for neighborhood groups or local “Mommy Swap” groups you can join. Check the community boards at your local university, at your child’s school, or at other local institutions as well. You can practically find anything for free—you just need to look! Just in case you’ve forgotten, right down the street from most of us, there’s a place where you can access thousands of books, magazines, movies, and music for free! 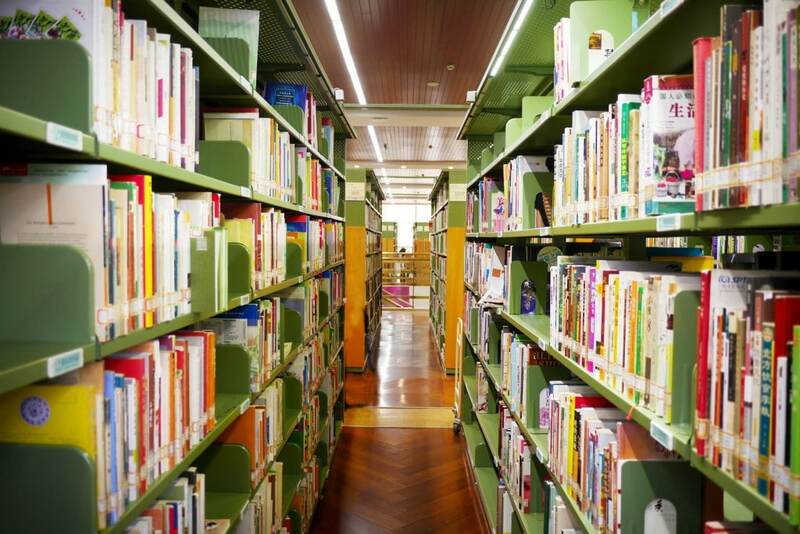 Local libraries have come a long way in terms of their offerings, and many have free classes, free meeting rooms or conference areas, and free activities for kids as well as adults. Simply by signing up for a library card and remembering to return your books on time, you can literally have the world at your fingertips. Many libraries now offer Zinio for magazines, which are easily downloaded to your tablet or e-reader.